Amazingly moist and delicate whoopee pie! If you’re a fan of some my keto recipes, like my Keto Clam Chowda, you’ll know I’m from New England: Connecticut, to be precise. 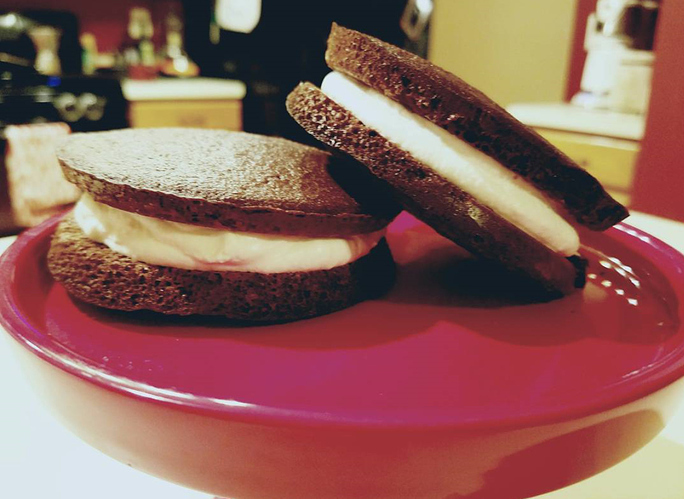 Here in the Northeast we have a traditional summer dessert: whoopie pie. It’s essentially a vanilla cream sandwiched between two chocolate cakes. I know it doesn’t sound very healthy, but this version actually is. There are very few carbs due to the fact that I use almond flour and a zero-calorie sweetener. Yes, you can have your whoopie pie and eat it too. I offer you two methods for making the cake. One is to simply nuke it for a minute. It does a fine job, but isn’t quite the same as those baked in a muffin-top pan. Either way, the flavor is amazing. 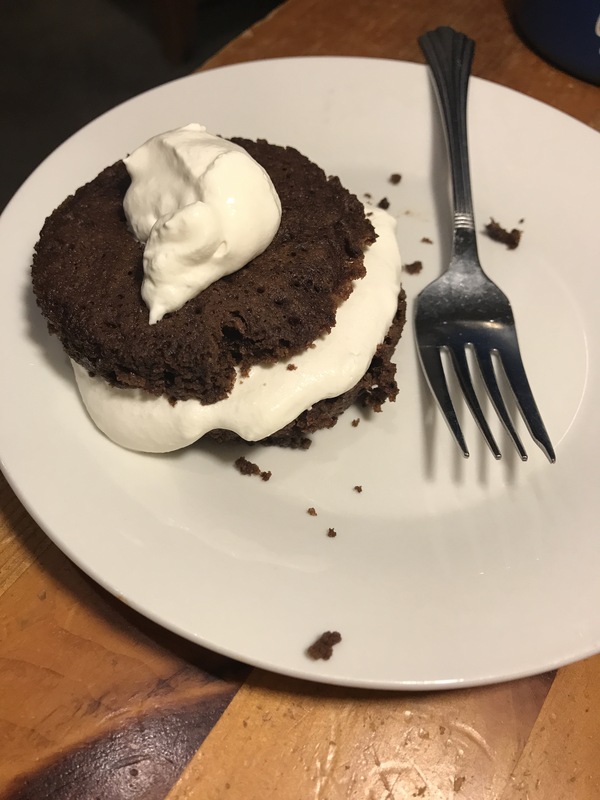 I’ve been able to convince a few of my friends to try the ketogenic diet based on this one dessert! This amazing New England treat has the power to convert your ketophobic Uncle Fred! Inspired by @carl’s recippppe for Whoopie pies, I bought a special pie pan to make these delicious things! It even got the thumbs up from the (non-keto) teen boys! So looking forward to bringing these to our family gathering! I’ve tested one… really really good! 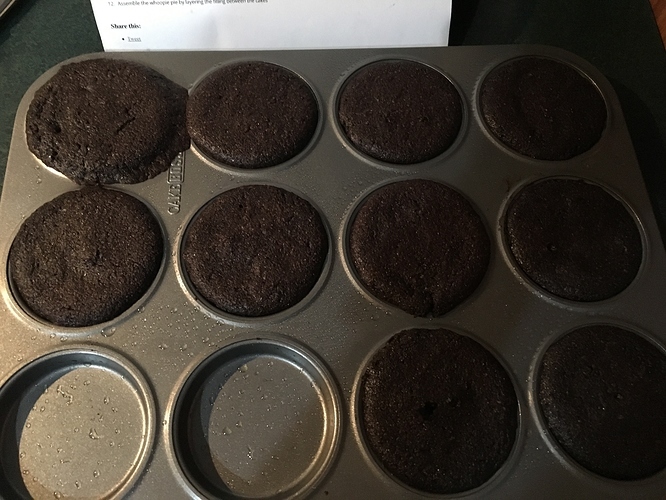 Thanks for the recipe. I made these last week. I sextupled (sp) the recipe. We never got to the pie making stage. The cakes are so dang good. They’re even better the next day. I had to freeze some so I wouldn’t overindulge. I’m on a modified Fast right now. But, I’m planning your clam chowda as my first real meal afterwards.